Experience the happiness of cozy Copenhagen! 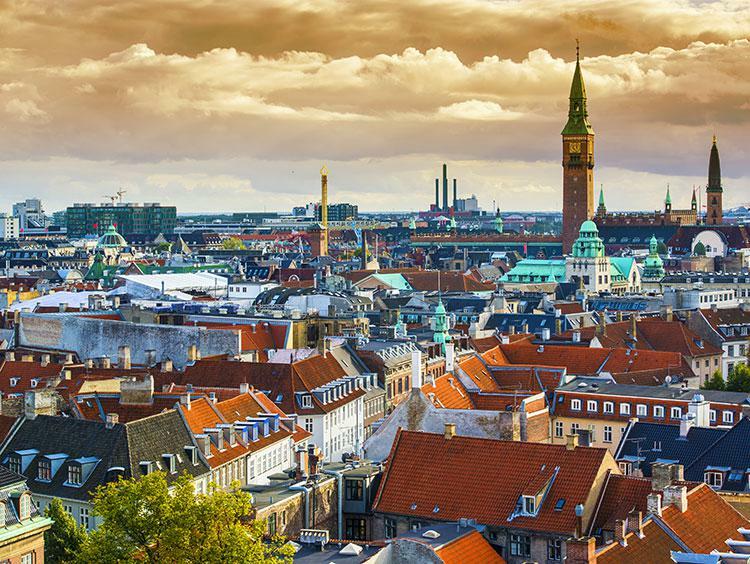 Soak in the magic of Tivoli Gardens, wander the ornate rooms of the Christiansborg Palace, or rent a bike and head out on a two-wheeled adventure through the city. Don't forget to try one of Denmark's traditional open-faced sandwiches or marvel at artifacts from the Viking Age in the National Museum.